Have you found the right mortgage? Taking on a mortgage is one of the biggest financial decisions you will make and choosing the right mortgage can be every bit as important as finding the right property. If you don`t find the best rate for you with the provider that suits your circumstances, you could end up paying thousands of pounds extra over the term of your mortgage. 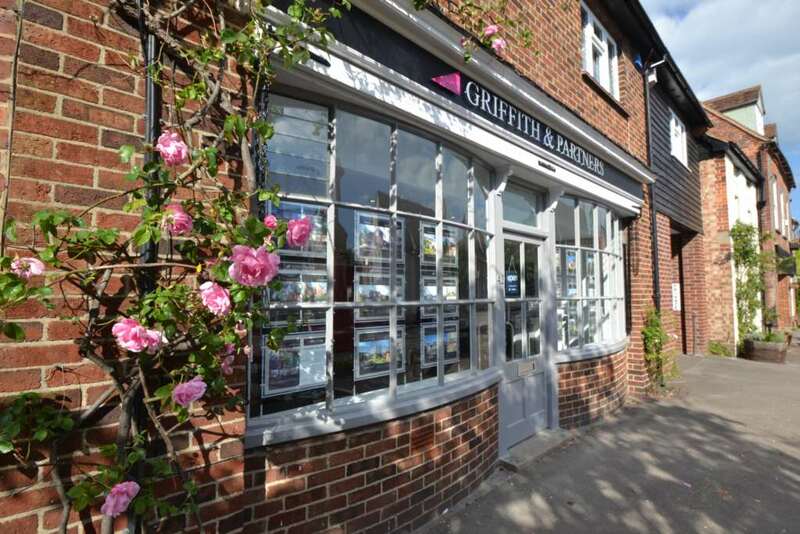 Whether it is your first mortgage or a new mortgage Griffith & Partners want you to get the best advice possible. With this in mind we can put you in touch with a team of experts in mortgage, investment and pension services who we trust to provide our clients with the most up-to date and sound mortgage advice and service. A mortgage is one of the biggest financial commitments you will make - ensure you get the right advice.